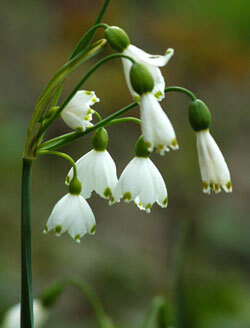 Little snow flowers - or snow drops - delicate and beautiful. Our surname is Spanish for little snow flower. My dream is for this blog to contain delicate and beautiful creations, inspiring and lovely.